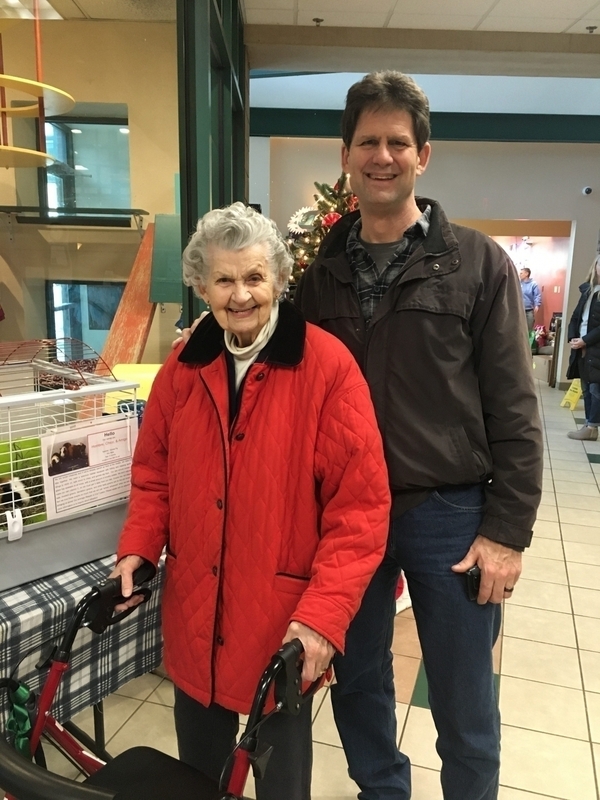 ‘Tis the season for giving, and we can’t forget about our four-legged friends! 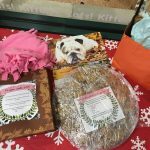 The past few days we’ve been very busy preparing for a charitable outing to the Dakin Humane Society located in Springfield, MA. 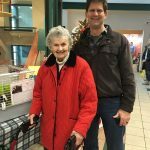 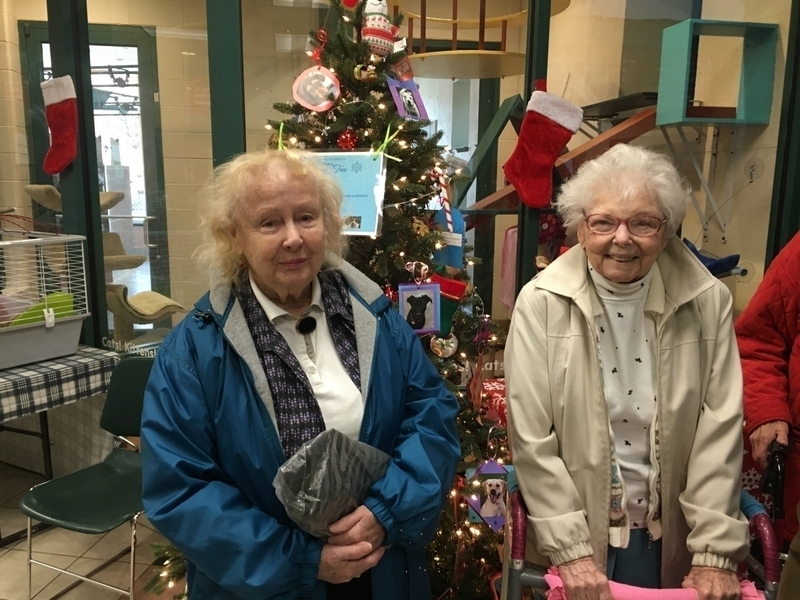 Each community of residents within East Village Place have all contributed in the process; residents in Pathways baked dog biscuits from scratch, while residents from Our Place & The Inn helped to make homemade cat toys and a cozy no-sew fleece blanket. 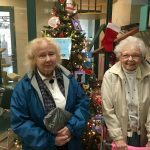 It was wonderful to have everyone willing to lend a helping hand, as residents were so eager to participate in an act of kindness. 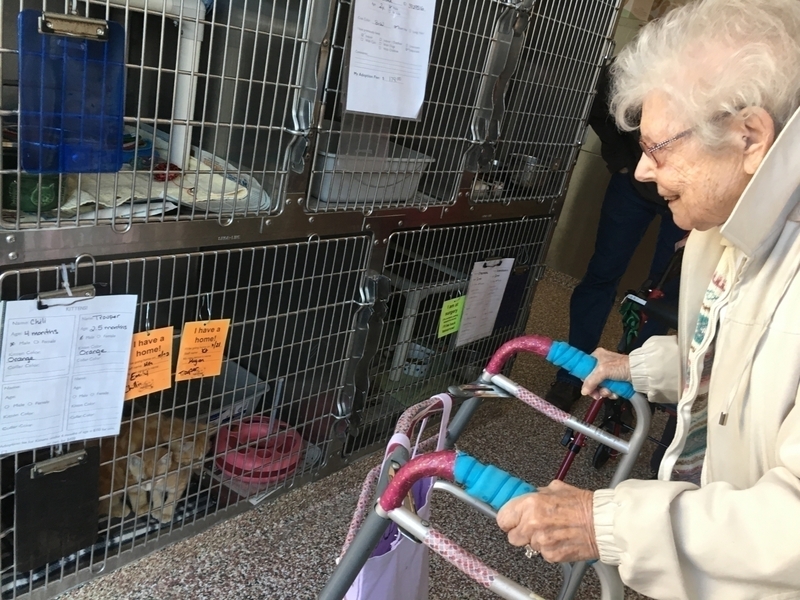 Upon arriving to the animal shelter, we were greeted by one of the many friendly volunteers. 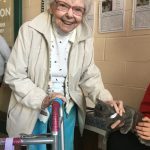 She graciously accepted our donations on behalf of the shelter and encouraged us to roam about to see the animals. 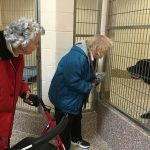 The residents were like kids in a candy store as they excitedly made a beeline for the room where the dogs available for adoption were located. 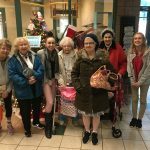 Diana reminded everyone not to be disappointed that we only saw two dogs.. that meant that all the others had found a happy home for the holidays! 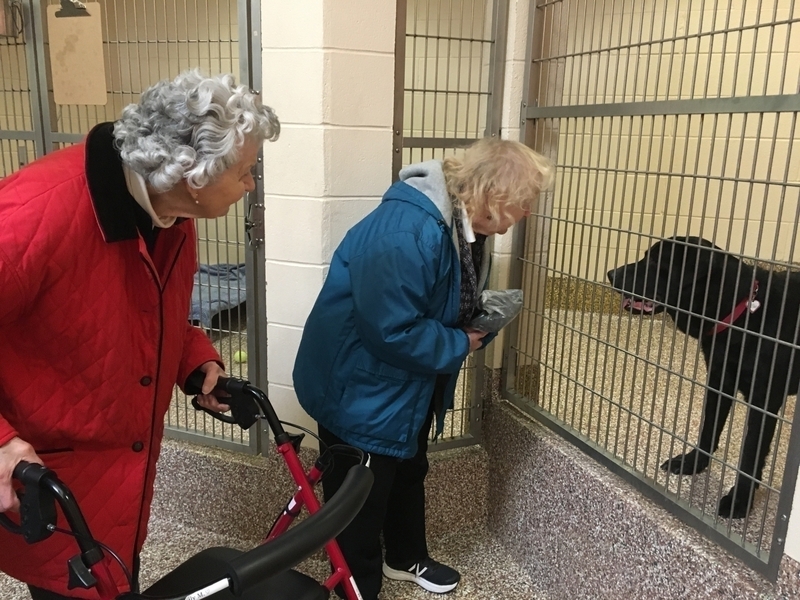 Residents gave the two remaining dogs loads of positive affirmations through their cages, as we lovingly reassured our four-legged friends that they would soon find a forever home, too. 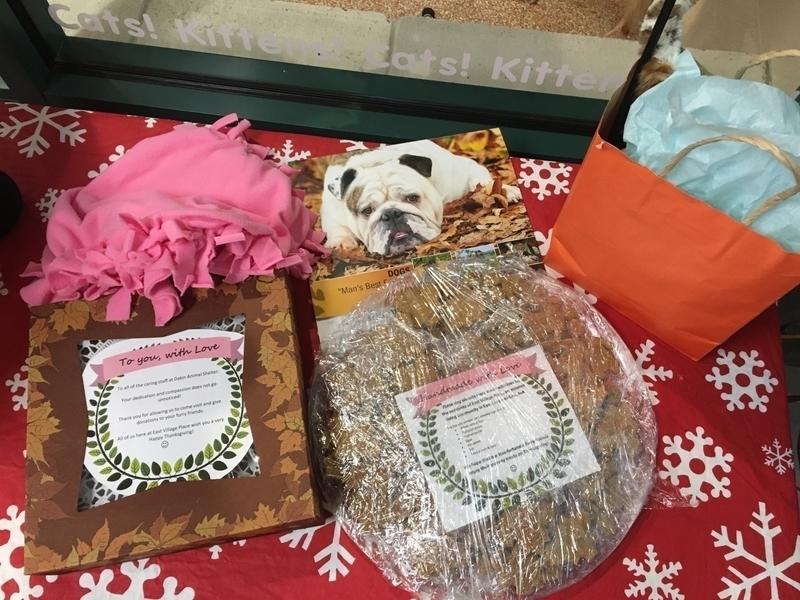 In the meantime, they have 4 dozen fresh-baked dog biscuits all to themselves… talk about a Thanksgiving feast! 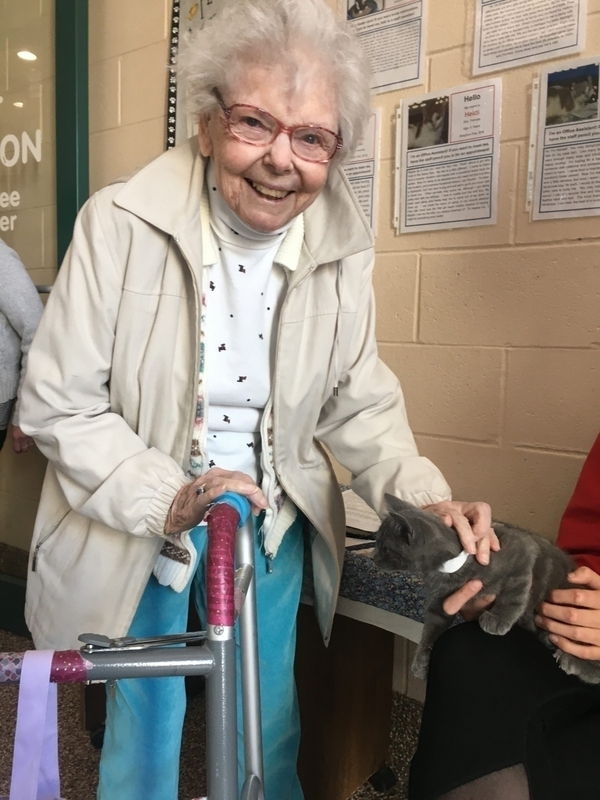 Our next stop was the cat adoption room, which was buzzing with excitement. 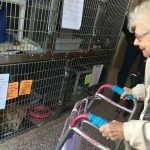 There were many people filling out applications to adopt the cats and kittens looking for a loving family. 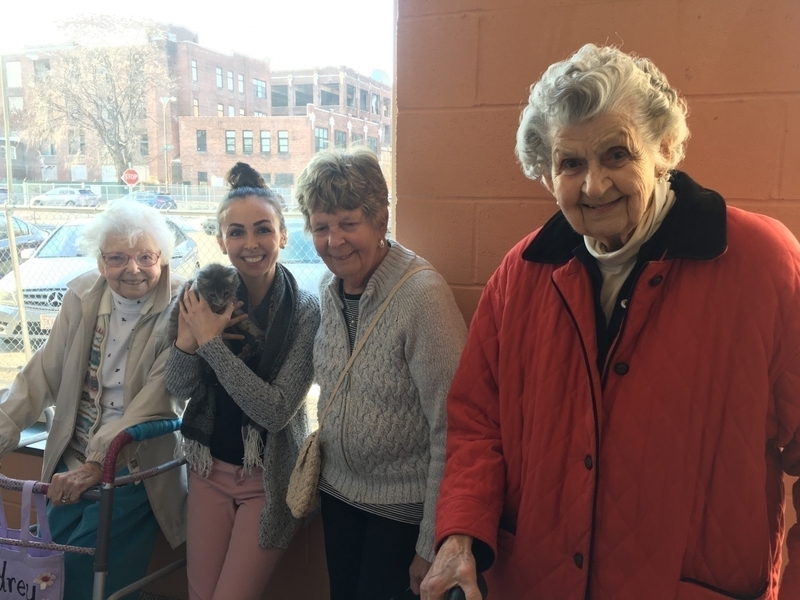 One prospective parent even let us hold their future fur-child, a beautiful gray male kitten named “Elixyr.” We all agreed that it was very uplifting to see so many of the animals were going to find happiness in a new home! 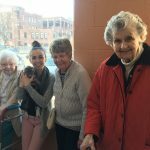 A special “Thank You” to the Dakin Humane Society for welcoming us on our visit! 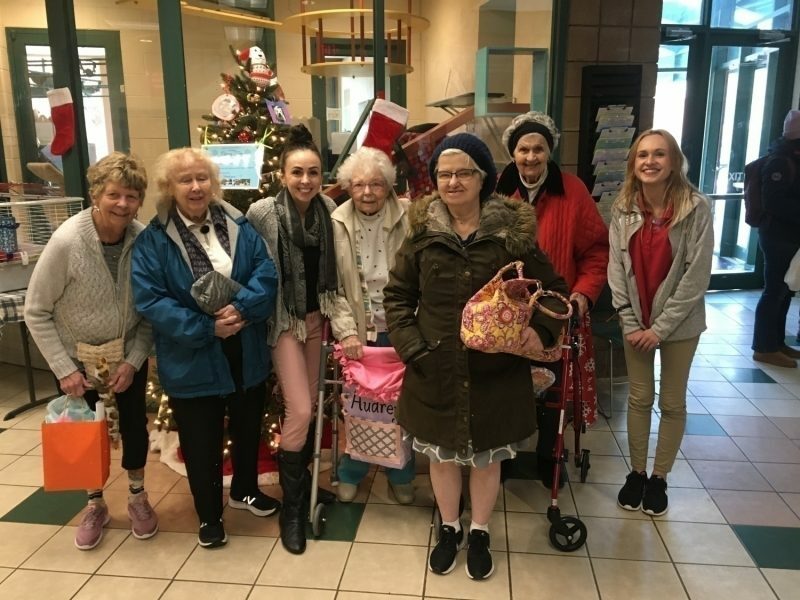 Our residents shared that it felt great to have an opportunity to make a difference, as this has been a truly heartwarming experience for us all.